Looking for a great new game to entertain friends and family? 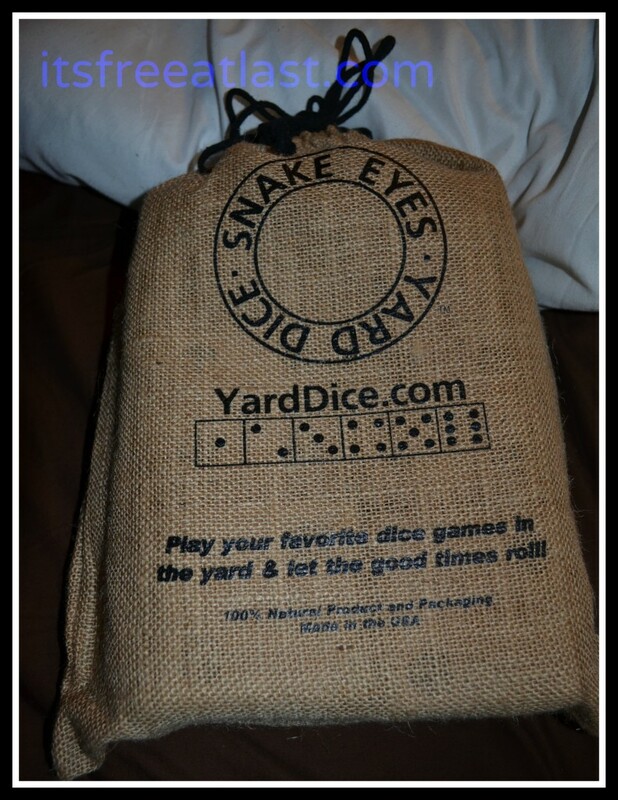 Look no further than the amazing outdoor yard game, Snake Eyes Yard Dice. Give your family something new, different and exciting for Christmas this year. 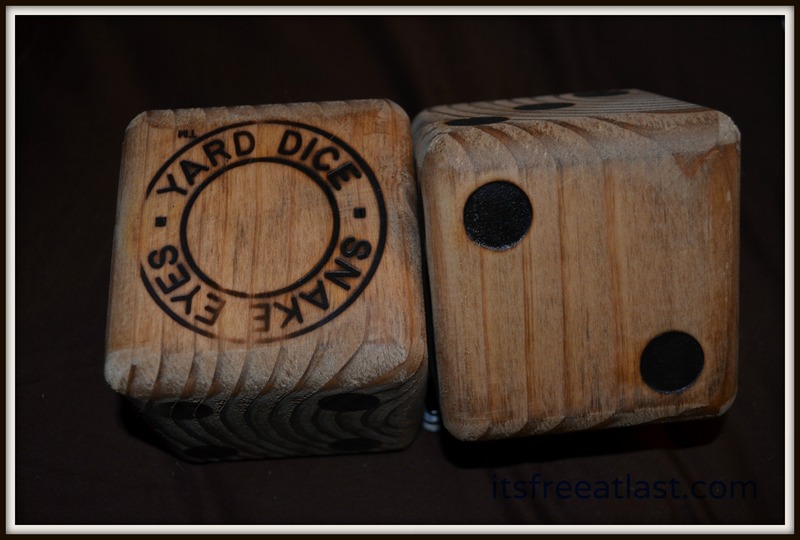 Yard Dice can provide true entertainment and laughs for everyone. Set the game up similar to darts with a single target ring and a throwing line to stand behind. Determine an appropriate line to throw from. Place the ring on the ground, about 10 feet away. Divide up into teams. Each team throws 6 dice per turn. Using your Snake Eyes Yard Dice, players toss the dice trying to get them to stay in the ring. Points are added up based on the value shown on the dice. The winner is the first team to reach 21 points or a team that rolls all ones – Snake Eyes – in a single turn. You can play to 11, 15 or 21 points depending on how long you want the game to last. The dice are easy to hold and made of a strong, quality wood to provide lasting use over and over again for the outdoor elements. There are over 20 games for family and adults to play. Priced at $54.99, Snake Eyes Yard Dice is available on their website. Pick them up and make this fun game a part of your family outdoor fun this holiday season. Snakes Eyes has been generous enough to offer one lucky fan the chance to win this amazing game for themselves. Giveaway is open to US residents, ages 18+ years of age and ends on Tuesday, 12/10/13. 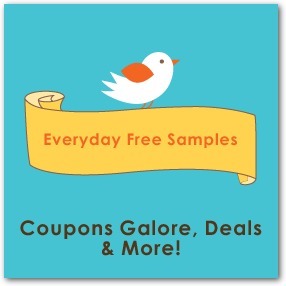 Simply follow the Rafflecopter form below for your chance to win.